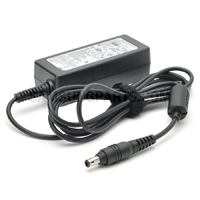 This part is just the adapter. 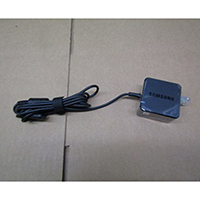 If you want to charge your unit, you will need the USB cable. 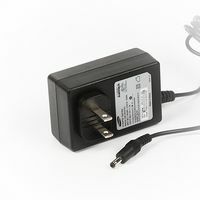 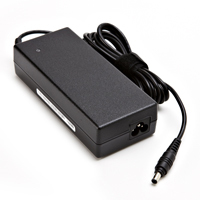 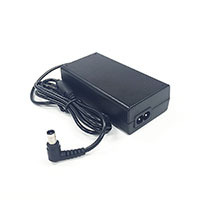 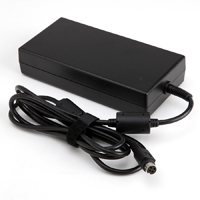 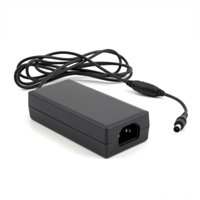 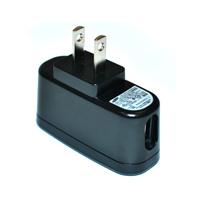 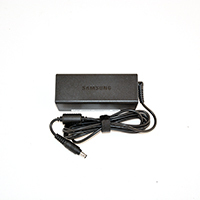 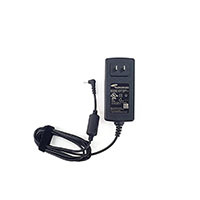 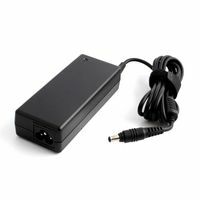 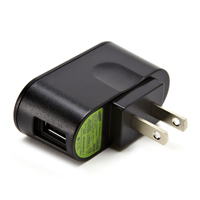 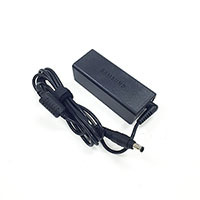 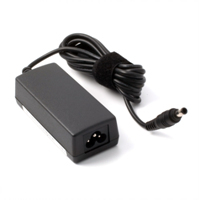 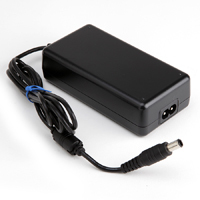 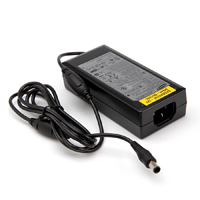 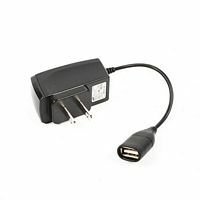 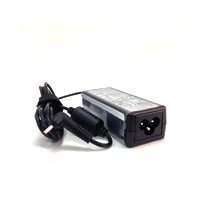 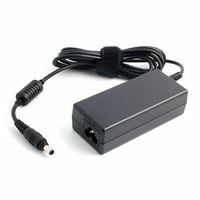 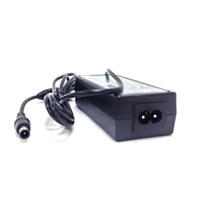 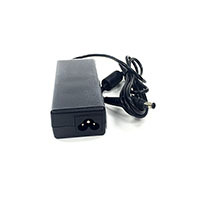 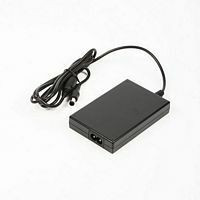 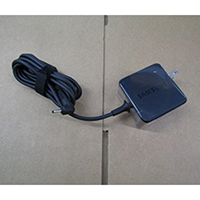 * AC Adapter + USB Cable = Complete Charger If you are not sure please call us to place an order. 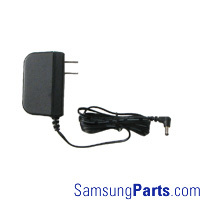 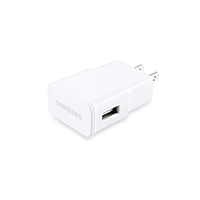 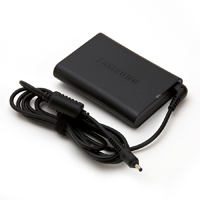 The genuine Samsung AD44-00116B AA-E9 camcorder adapter fits harmoniously with a wide range of Samsung camcorders. 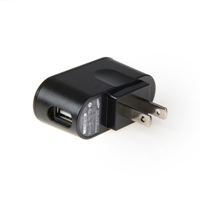 This high-quality adapter is guaranteed to work. 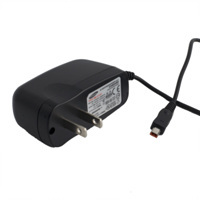 If you do not see your camcorder listed on this page, please use search functions to find the specific adapter required by your device.